Most of us don’t take common colds, flu and fever seriously but by doing so; we actually underestimate the real impact that these small maladies might have on our health in the long run. 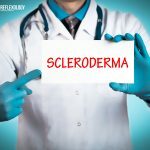 It is impossible to your 100% at job, in home or anywhere else if you are constantly pestered by these chronic diseases and colds and flues have a tendency to linger in the body slowly weakening the body’s defense power and immune system, making it weak and lowering the energy level of the body. 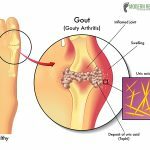 Acupressure and reflexology has been proved useful in curing various kinds of diseases and it can be effectively used in keeping the symptoms of cold and flu at bay. 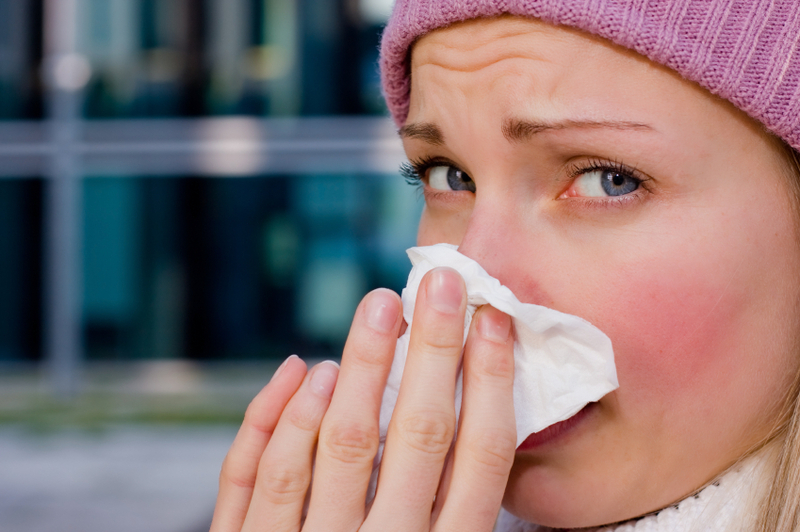 Common cold may be caused by any of the 100 different types of viruses, but in most of the cases it is the Rhinovirus that leads to sneezing, sniffling, runny nose and sore throat. Rhinovirus is highly contagious and multiplies in low-humid environment, that’s why colds and flu are most common during early winter or early spring. The virus is transferred when an affected person coughs or sneezes and spreads the virus through the air. Most of us think that there is nothing much to do about a flu rather than popping some over the counter pills and waiting for it to pass away, but in reality, reflexology and acupressure can help in effectively fighting these chronic ailments and removing them from the root. White blood cells present in the blood stream fights infections and protects the body from diseases and acupressure can help in stimulating the production of white blood cells that prevents infections and protects the body from the bothersome hands of common cold, flu and fever. 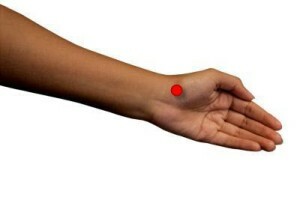 This is an extremely vital acupressure point that’s helps in healing several pains and ailments. It is located in the webbing between the index finger and the thumb. Stimulating this point on both hands alternately helps in clearing congestion and helps relieve headaches. This point is located below the thumb, on the wrist crease on the palm side of the hand. Stimulating this point on both arms alternately regulates the flow and balance of “Qi” in the lung, reduces excess phlegm and opens the chest. It also helps in relieving ankle pain effectively. This point is located three fingers width above the wrist crease, on the outer side of the forearm, in the center, between the two tendons. 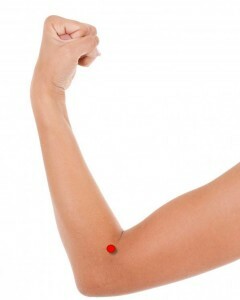 Stimulating this point on both arms alternately increases the body’s resistance to colds. This point is located at the top of the elbow crease, at the edge of the joint. Stimulating this point on both elbows helps in relieving symptoms of cold and reduces fever. This point is located in the ridge of the occipital bone, half way between the ear and the spine, between the two muscles. 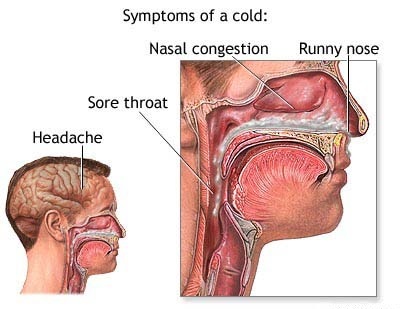 This is the most important point that helps in relieving persistent cough, cold and flu. It is important to stretch the upper body before getting on with the reflexology session so that energy or Qi can flow freely throughout the body. Acupressure is an age old natural remedy for all types of diseases. Now that you know the most important acupressure points for relieving colds and flu, here are a few steps that will help you in making your reflexology session more effective. Start off with the pressure points on the arm and work on Union Valley, Great Abyss, Outer Gate and Crooked Pond on both the arms allotting 1-3 minutes of time to each point. The seriousness of flu and colds should never be under-estimated and treated at once because approximately 30000 deaths in U.S.A are reported per year because of flu and it is the older people and babies who are most susceptible to the virus that leaves the immune system extremely weakened. 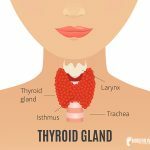 Therefore, the next time you feel heavy in the head or your tiny tot complains of a sore throat or choked nose, try stimulating the above mentioned acupressure points and get lasting relief from colds and flu. What is the essence of acupressure, how actually it heal health issue? Acupressure stimulates the functions of the sympathetic and parasympathetic nervous systems and calms it that signals the body to relax. This in turn balances the internal meridians and boosts energy. specifically it support the environment more effectively, as lot of energy west of manufacturing drugs, these drugs harmful to human body as well as environment. salute to the people who invented acupressure, yoga, meditation. mam, I am suffering from chronic sneezing since 5-6 yrs. 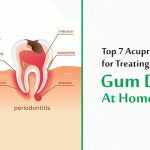 lots of medicine from Ayurvedic, homeopathic as well as modern antibiotics can’t gives me relief. 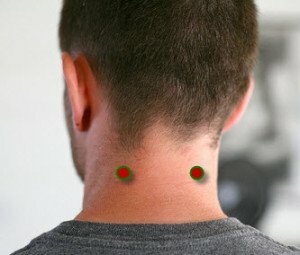 today as soon as sneezing started I tried these acupressure technique and within few minutes sneezing stopped. 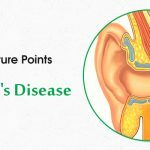 is there any food habits or something like that that affect these problem. or any pranayam technique will helps. please advice. thank you. I have back acke prob since many years…area L4 n L5..
https://www.modernreflexology.com/reflexology-treatment-for-knee-pain/. This article should help your sister. Very informative and helpful in curing all problems from root of diseases,and that also without elopathy medicine. Hi Seema, please do try the acupressure points and see if it works for you. If you do it with diligence you would surely get results.